Lot’s of rumblings in the Sony Picture’s Spider-verse which is set to join the growing list of offshoot films planned. 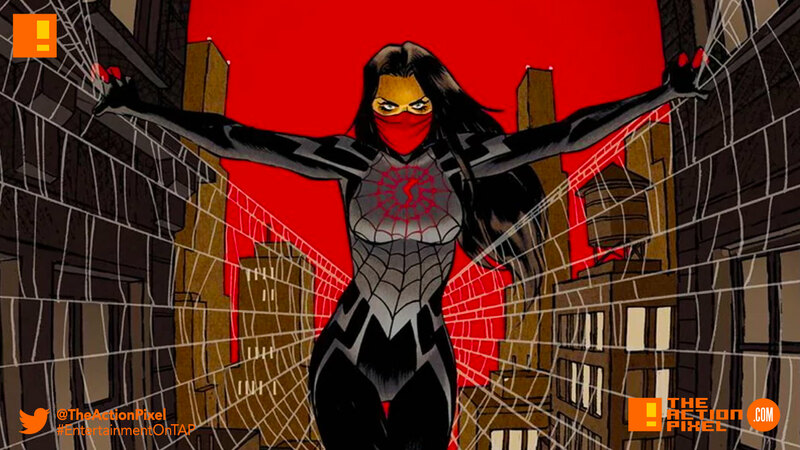 News of a Silk film spin-off has been reported to be in development. In the comics, Silk aka Cindy Moon shares the same backstory to Peter Parker in the sense of being bitten by the same radioactive arachnid that ultimately gives her her power. This version of Cindy Moon never happened initially in Stan Lee’s first iteration of the comics, but the story was revisited in 2014. So if this were to go ahead, we would have this film alongside Black Cat, Silver Sable, Mysterio, Kraven the Hunter, and the Morbius films. And considering that Miles Morales’ Into The Spiderverse is an animated feature, it may be worth getting a one-up on Marvel by creating an extensive animated MCU that we actually care about.